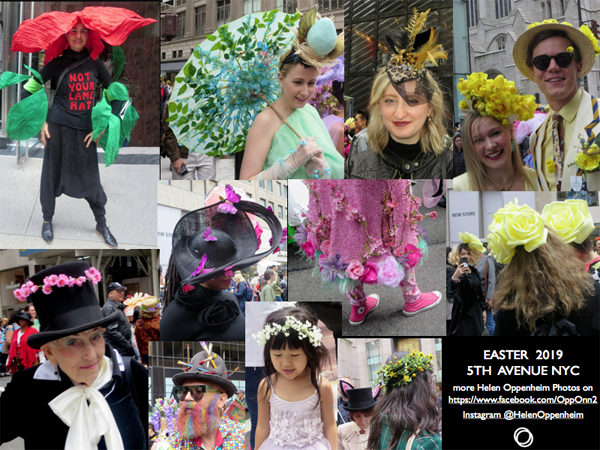 Suddenly, out of the blue, this 2015 blog got 531 Page Views on my website, so I am reposting it! 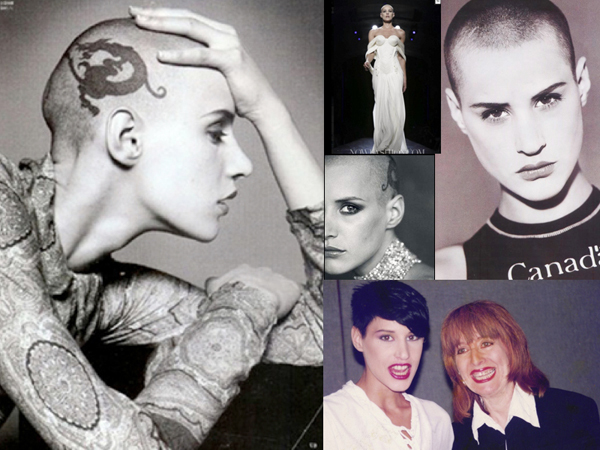 In the ’90s, Eva Salvail was a hot model, shocking everyone with her head shaved bald and a Chinese dragon tattooed on her scalp. 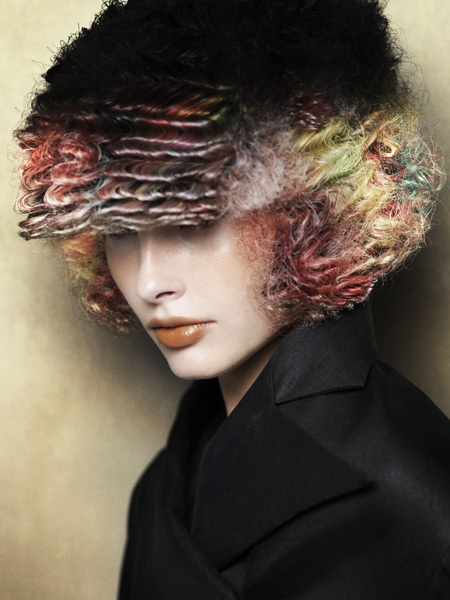 The French-Canadian model walked the runways for top European fashion designers, first discovered by Jean-Paul Gaultier. And appeared in movies, including- Pret-a-Porter (1994) … Unzipped (1995) .. The Fifth Element I1997.) In 1995 or 1996, she was modeling in a fashion show at The United Nations for which the legendary John Sahag did the hair, and I was photographed (bottom right) with Eva – who had some hair at the time. Now she is also known as DJ Evalicious, with her head shaved bald, or hair dyed pink or blonde, and you might see her in the booths of hot clubs in New York, Miami, Chicago or LA. I am a long-time Mac fan, so was thrilled when I tried MAC’s Up for Everything Lash Mascara. I can honestly say I have never had a mascara make my downward somewhat sparse lashes look so good. The magical mascara actually did lift my droopy lashes up, with a curl, make them look thicker, and was waterproof – tested over and over through a torrent of tears I have shed recently. 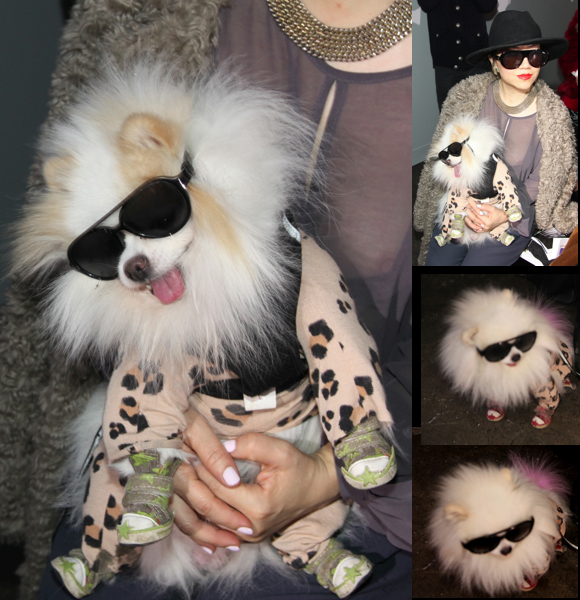 I loved loved it so much, I actually went to Bloomingdale’s to buy it yesterday. “Where did you get this?” they asked. I explained I am an Editor, Press, and a Blogger. They looked it up and said not only did they not know of it but it was not on the Mac Website. A Google found a some good reviews, including a very good one from Allure. 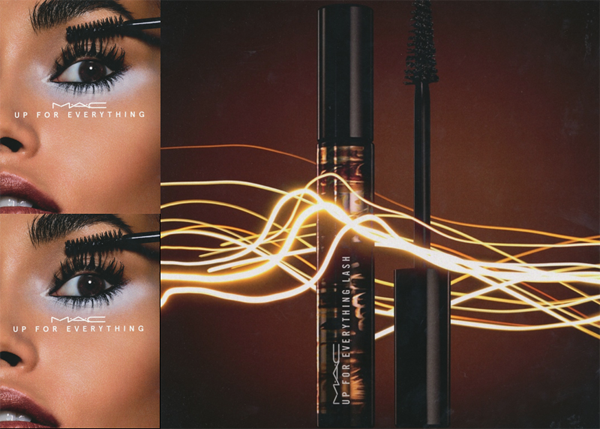 Since it was inspired, Mac said, by insights from our Mexican consumers, maybe it is only available in Mexico for now, but we hope the amazing Up For Everything Mascara will soon be everywhere so everyone can have lashes curling up. Center Row, L-R: Charlize Theron and her new brunette bob … Emily Stone and her new brunette hair in Louis Vuitton with shoulders up and out to there …Bohemian Rhapsody’s Lucy Boynton with classic waves well done … Billy Porter in Christian Siriano’s tuxedo ballgown was a hoot …Joe Alwyn (The Favorite, Mary Queen of Scots) looking good … Unknown in tears of joy in audience with scattered little crystals in the hair … Melissa McCarthy and her spoof of The Favorite dress with stuffed bunnies presenting the Costume Design Award had the audience in stitches – loved, loved, loved. 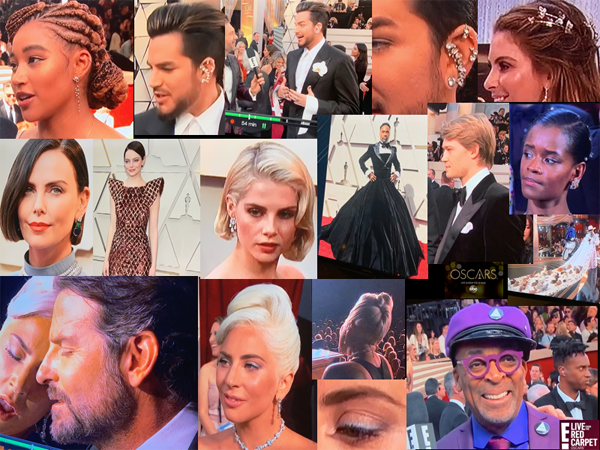 concoctions, Gaga’s eye makeup … Spike Lee, who won an Oscar at last, for BlacKkKlansman, Best Adapted Screenplay, was all color coordinated in a purple suit, a motor cycle cap, glasses, shirt, tie. 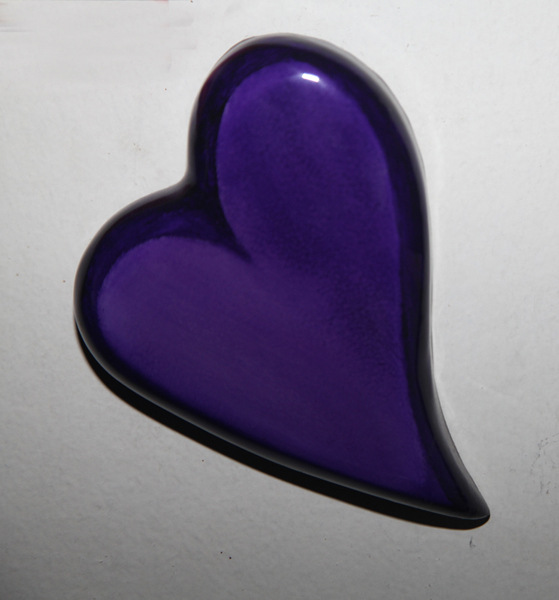 Happy Valentine’s Day with this purple heart, one of many on my apartment walls. I love hearts. And I love purple.